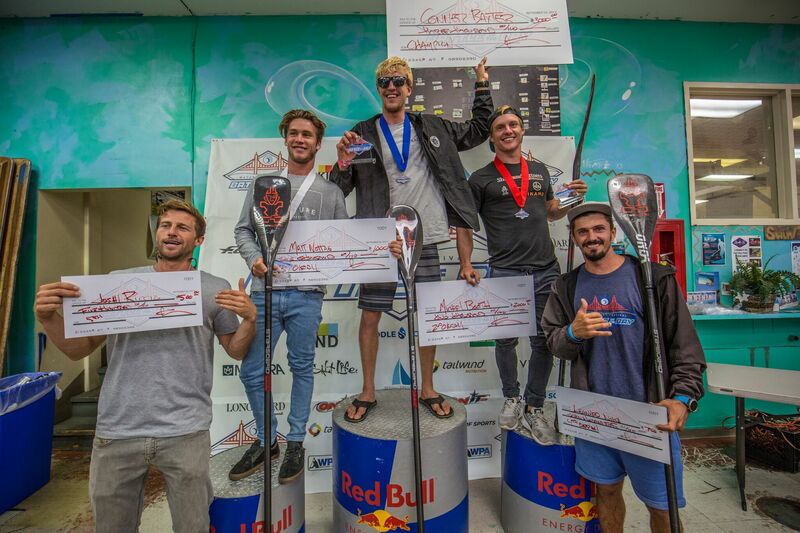 The 2016 Red Bull Heavy Water race was by far the hardest and gnarliest race I have competed in. 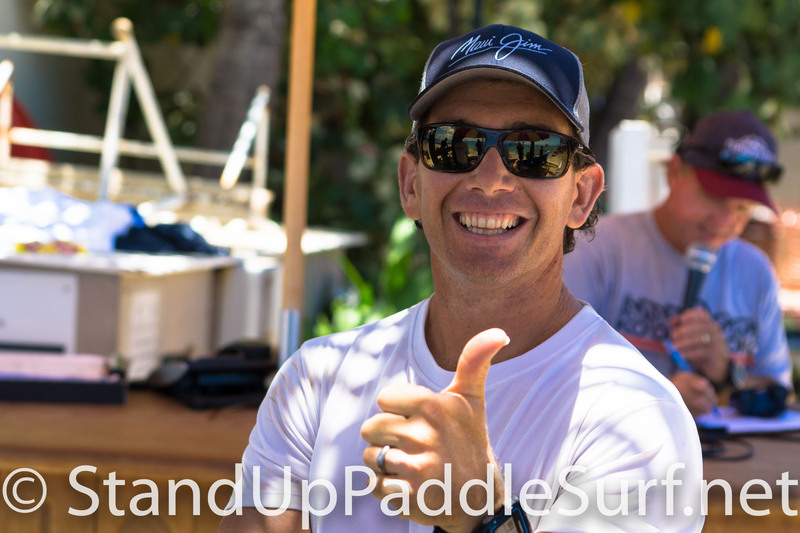 I caught up with Travis Grant at the 2016 Cline Mann Memorial Paddleboard Race. 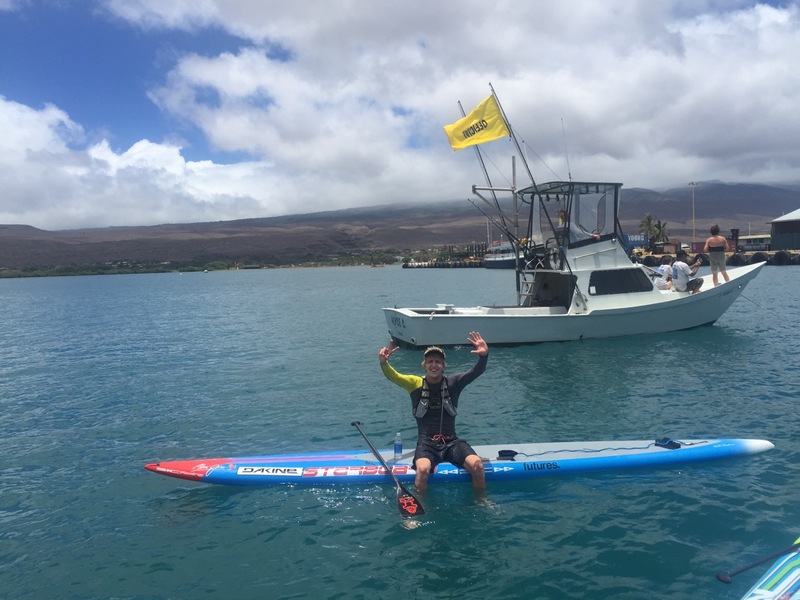 Travis shares his thoughts on the race, his preparation and training, as well as his new “Tahitian-Style” paddle stroke technique. 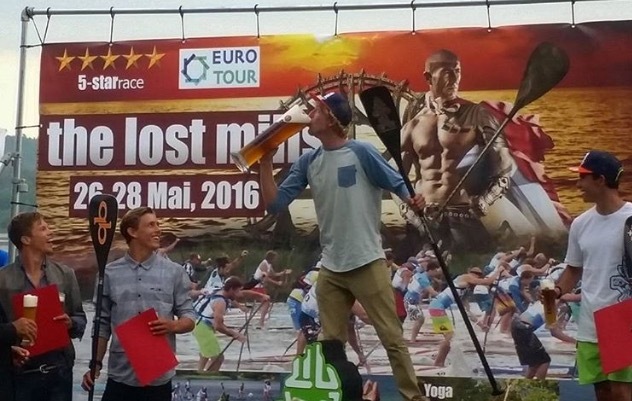 The 2016 Quiksilver Survivor Race was a huge success – with very tough competition. It was a one day event and had the survivor format – which is the hardest race format for short sprints. The first heat started with 44 men and the bottom 10 were eliminated. This was the worst round for me and I got stuck in the back of the pack. I finished in 11th and made it through to the next round, but this year each round you get points for what place you get and at the end you want the smallest number of points. 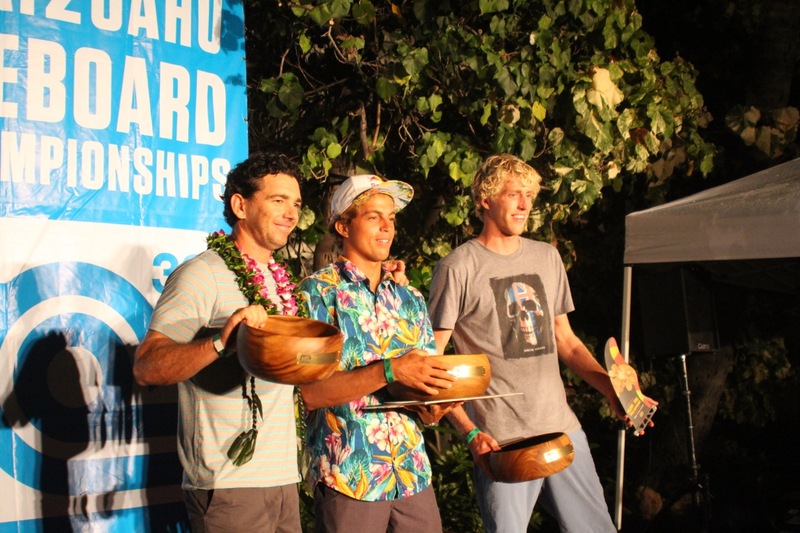 The 2016 Molokai2Oahu Championships was a big turn out with some tough competition. 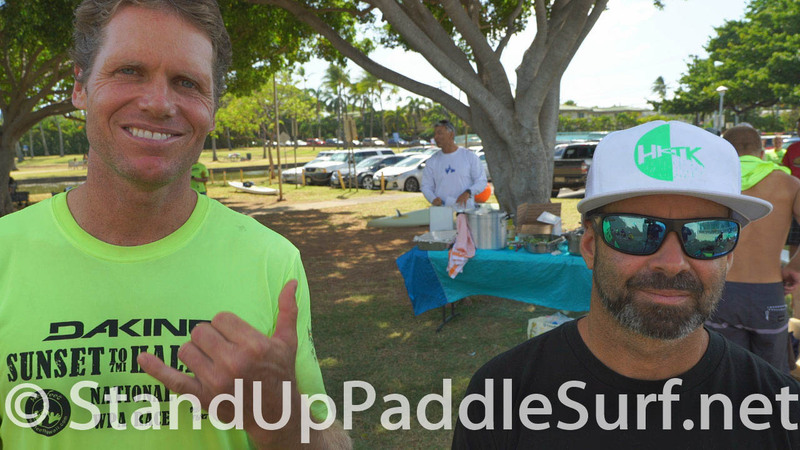 This is one of the biggest events in Hawaii for stand up paddling. 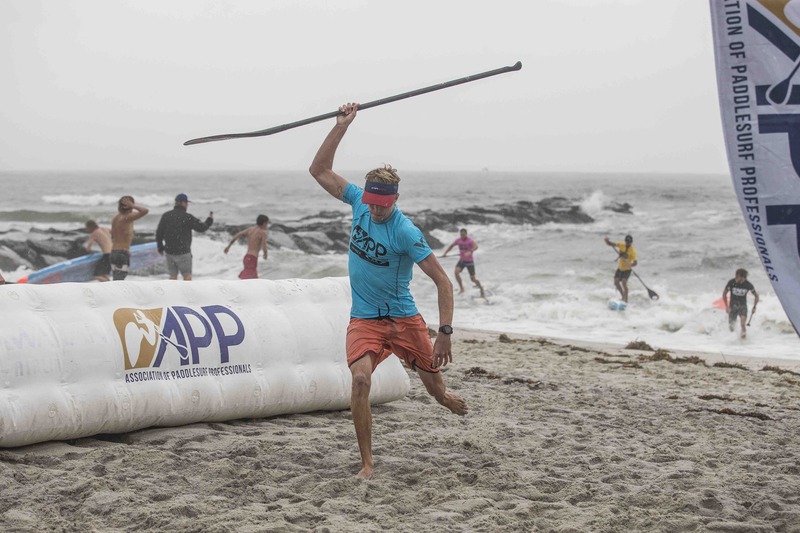 I caught up with Robert Stehlik and Jimmy Fitt at the 2016 Blue Planet/Wet Feet WPA Race. 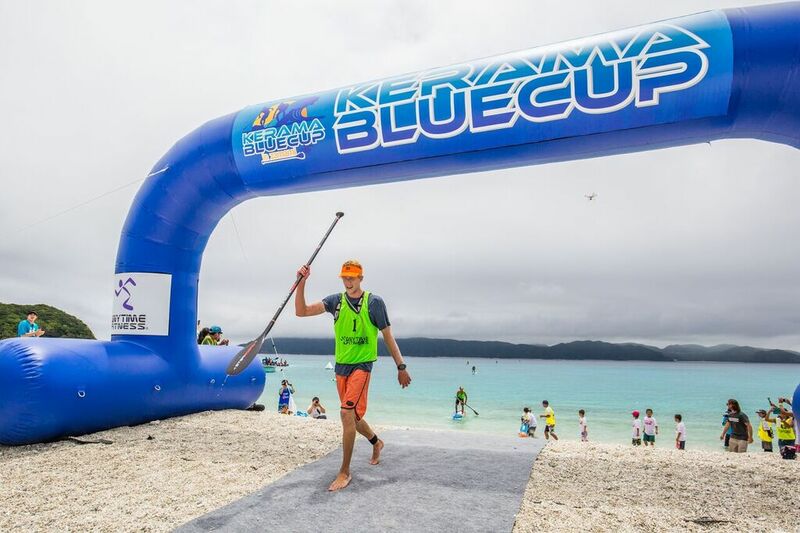 They shared their thoughts about the race, gears they used, as well as some tips for those looking to participate in the same SUP/paddleboard race. Connor’s victory extends the longest winning streak in the men’s sport. Not only has Connor never lost this race, but nobody else has ever won it. 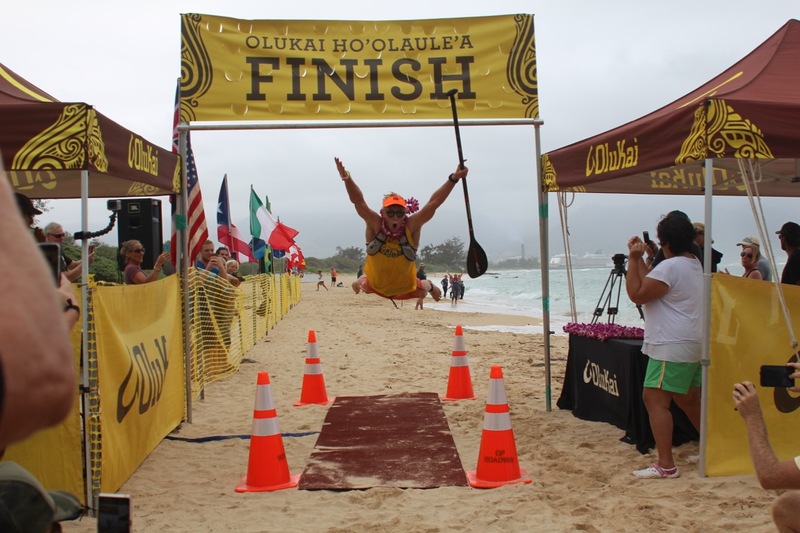 Connor took out the inaugural event as a scrawny teenager at 15 years old back in 2010, and he has triumphed every year since. 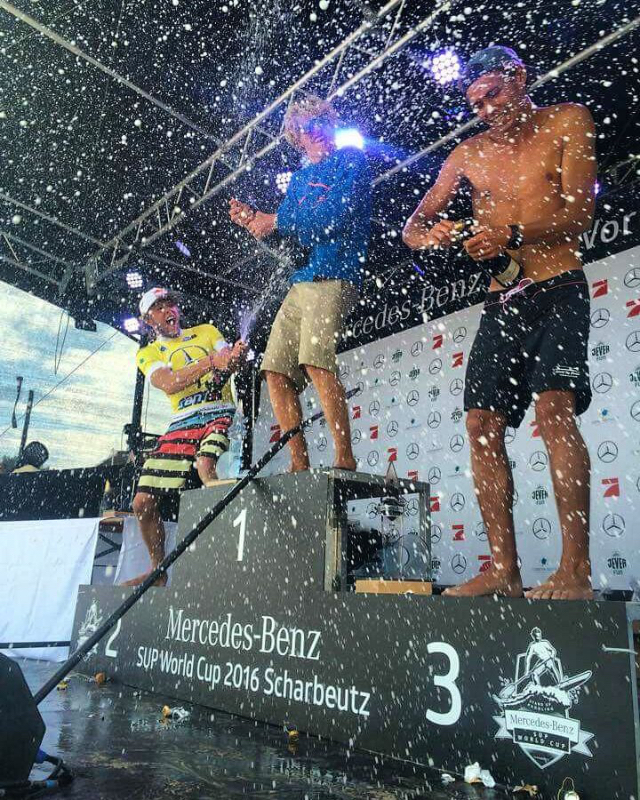 The 2016 SUP World Cup in Scharbeutz Germany was a huge event. There was a huge crowd on the beach and a stacked field of competitors. After five weekends of racing in Europe, it was finally coming to an end. This was my Sixth and Final Event in Europe for the summer. 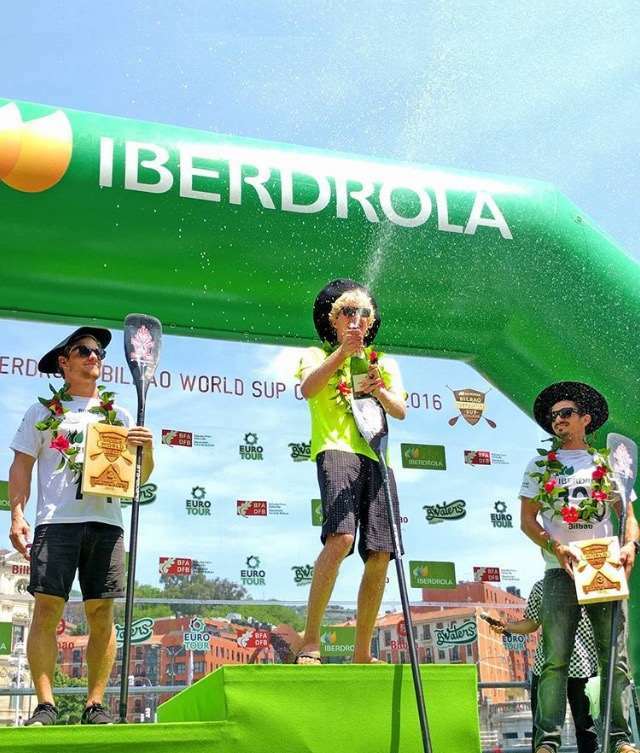 The 2016 Bilbao World SUP Challenge was another huge success. 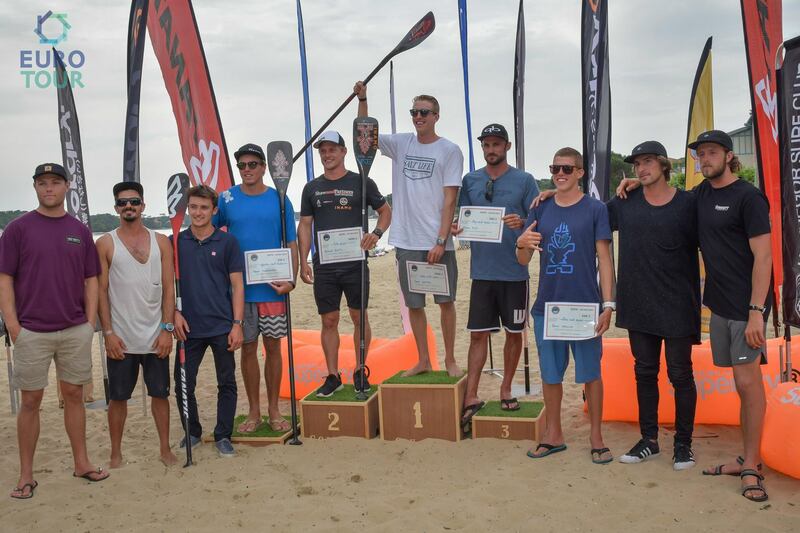 Every year this event is one of the biggest stops on the Euro Tour, with an elite field of paddlers and great weekend vibe. The 2016 Lost Mills Event was once again a huge success!! For the fourth year now, it is always fun to come to this event and compete against the best athletes. 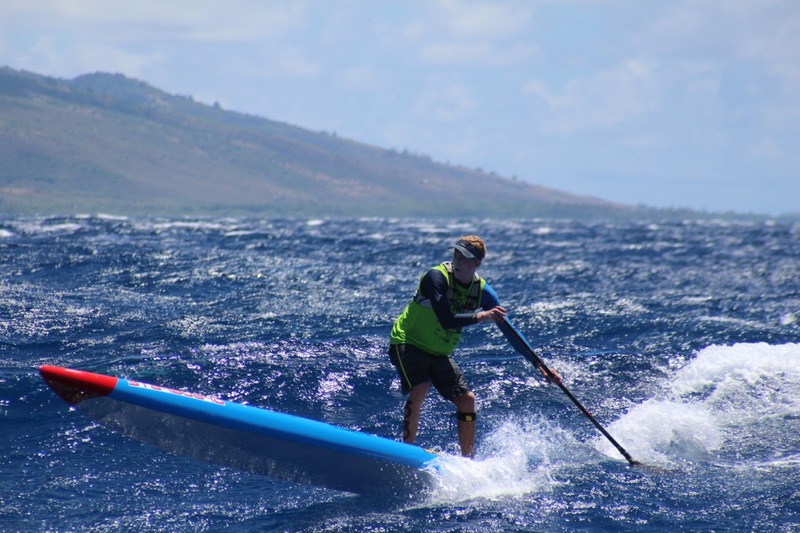 You are currently browsing the Stand Up Paddle Surfing in Hawaii - StandUpPaddleSurf.net weblog archives for the Pro Updates category.